CinemAsia 2018 didn’t just provide a variety of delightful Asian films (such as the lovely genderbending Filipino musical Changing Partners) but also delectable Asian food, ranging from Indonesian lempers to Korean bulgogi. It also provided insight into the current state and possible future of Hong Kong cinema versus Mainland China commercial cinema. Ever since the 1997 handover of the island of Hong Kong from Great Britain (its former colonial overlord) to China, the once mighty Hong Kong film industry has been on the decline. Partly because as the Chinese economy grew, that’s where the money was, luring filmmakers into the mainland as money flowed from Hong Kong to China, and partly because with partial Chinese rule/influence came more restrictions on the industry. 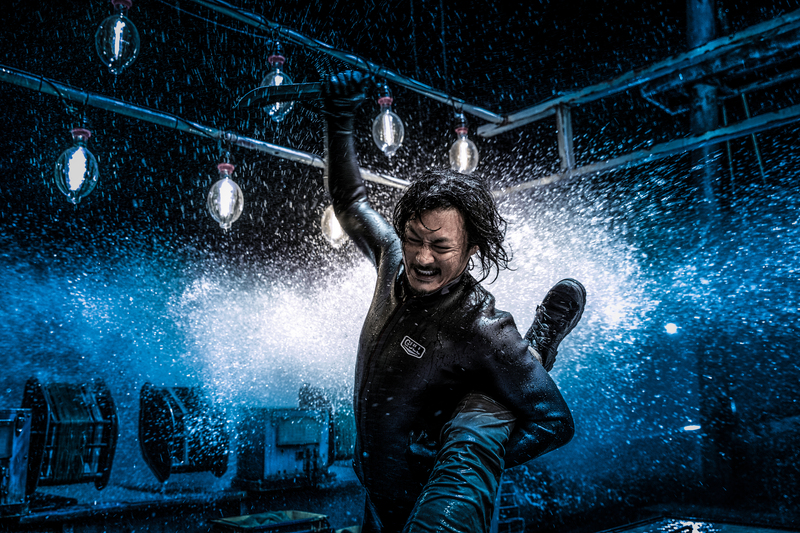 Nowadays, the Chinese language films with the biggest budgets come from the mainland, whereas the future of Hong Kong cinema seems to reside in mid-range action films to low-budget drama’s. On the 6th of March, the festival opened with Monster Hunt 2, the sequel to the 2015 Chinese box office smash Monster Hunt. 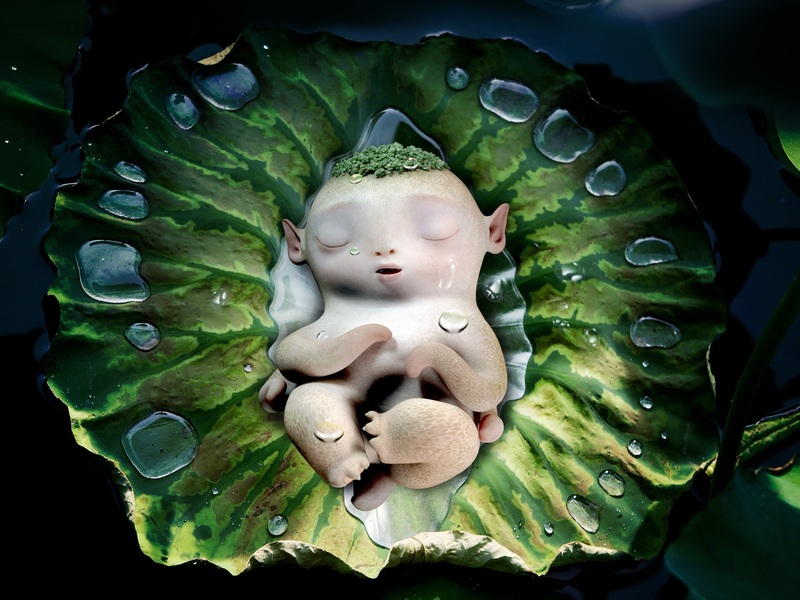 Although Hong Kong superstar Tony Leung (Chiu-Wai) is featured heavily in the promotion for the sequel, once more the real star is the animated baby monster Wuba, the turnip/squid-looking cutie who still manages to steal hearts across the world. There’s not a whole lot to the story of Monster Hunt 2 – it somehow involves another monster hunting agency different from the one in the first film (though it’s boss is quite similar, down to a twist near the end), and Tianyin and Xiaolan now want to get Wuba back in their care rather than give him up to the monster world. 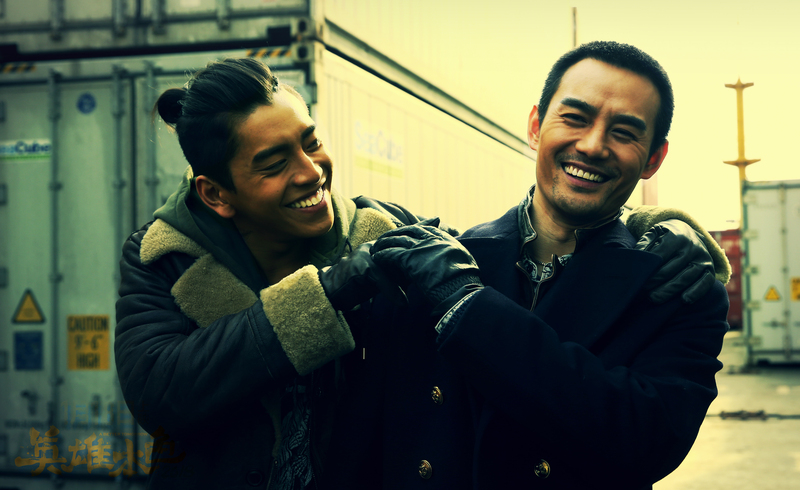 The main addition is Tony Leung as Tu, a Han Solo-esque scoundrel with a hidden heart of gold, and his big monster companion. 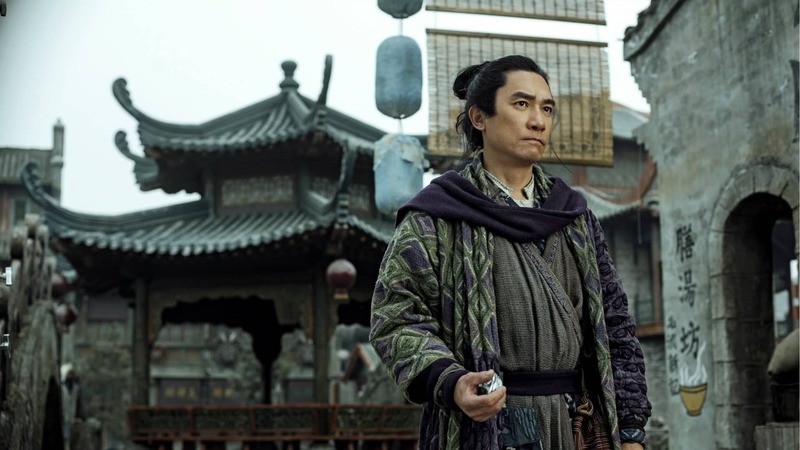 Like the first film, this one mostly skates by on the charm of Wuba, the other friendly monsters, the gender-bending comedy and, this time around, Tony Leung running around in a tiger suit for half the running time. A fun way to start the festival. Like the opening film, the closing film proves that besides showcasing a number of small Asian arthouse films and many debut filmmakers this year, CinemAsia might seem like a small festival but is able to draw the big guns. A Better Tomorrow 2018, however, was not a fun way to close the festival. This new remake stays quite close to its inspiration, A Better Tomorrow (1986). The influential modern Hong Kong classic (though itself also a remake) that changed Hong Kong action filmmaking and as such indirectly influenced Hollywood action cinema as well. It launched the careers of director John Woo and star Chow Yun-Fat, spawned two sequels and two earlier remakes, a Korean one and a Bollywood version. And now a new Chinese remake, over which the shadow of the original looms so large it needs to add the current year to its title to differentiate itself. However, you’re better off by mistakenly watching (or re-watching) the John Woo film, since the 2018 remake falls completely flat and misses most of what makes Woo’s A Better Tomorrow work. Gone are the stylishly shot and choreographed shoot-outs that launched the heroic bloodshed genre, replaced by messy handheld cinematography, and incoherent editing and staging. Worse, the melodramatic plot lacks the weight of the original it so often references, a weight needed to make the themes of brotherhood and sacrifice move. Also seemingly lacking is any subtext in this Chinese Mainland movie, that comes close to the metaphoric fear in the 1986 film for the then recently announced handover from British to Chinese rule. Somehow, the new film ends up being more of a metaphor of how the Chinese take-over of Hong Kong has sapped the vitality of the once dominant Hong Kong film industry. In Your Dreams is the first film by Tam Wai-ching, co-produced by lead actress Carina Lau, who plays a teacher who develops a relationship with a secondary school student. They form a connection over the misery of their primary relationship: his with his alcoholic father who only pines for the mother who left them both years and years ago, hers with her husband who’s cheating on her with a young dance instructor. The film came about through a grant from the Hong Kong Film Development Council’s First Feature Film Initiative, which each year holds a competition for first feature filmmakers, of which the winners get to make a low-budget first film. In Your Dreams is the beneficiary of the second year of the initiative, the first including last year’s CinemAsia opening film, Mad World (2016). Like that film, In Your Dreams is a fine first feature, supported by Hong Kong stars who care deeply about their homegrown film industry. Shawn Yue (also the star of The Brink) and Eric Tsang starred in Mad World, and now Carina Lau and Stephen Tung star in In Your Dreams (Tung not being so much a star but a veteran action director, with many impressive credits to his name, including the original A Better Tomorrow), all showing the dedication of Hong Kong film people to the future of Hong Kong cinema. In our dreams, there is hope yet.